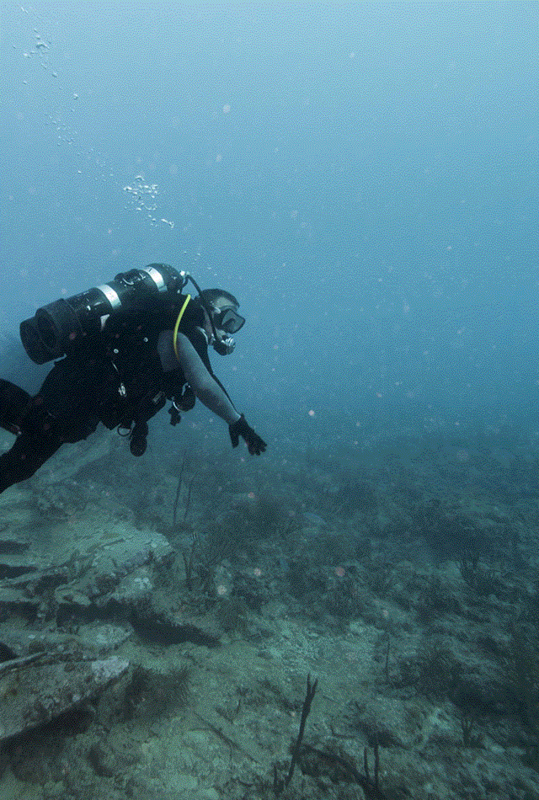 Making diving safer for all! ITDA is adopting Deepblu digital dive logs as official training logs! 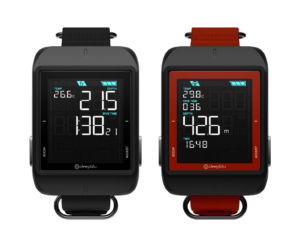 To celebrate this new partnership, we’re giving away free COSMIQ+ Dive Computers to ITDA-certified divers on Deepblu! Act quick, because the first 100 divers get 5 chances to win! 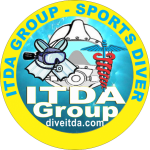 ITDA divers, show yourself! 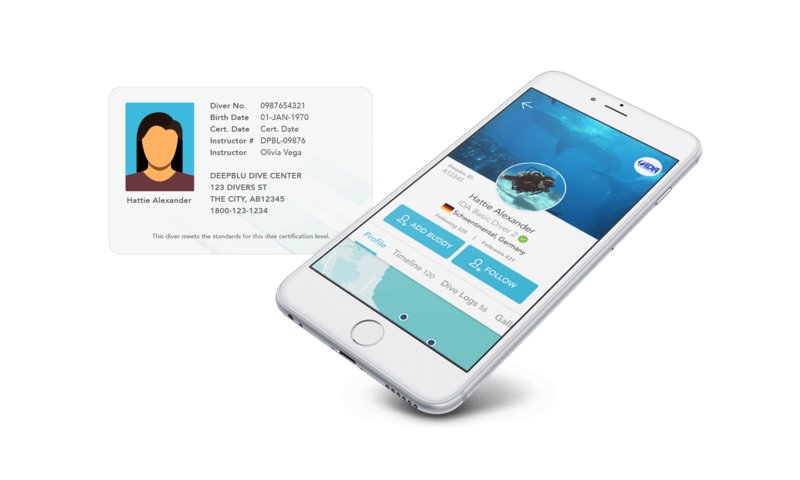 All you have to do is sign up to Deepblu for free and upload your ITDA dive license. See below for details. 1. Win one of 10 COSMIQ+ Dive Computers! 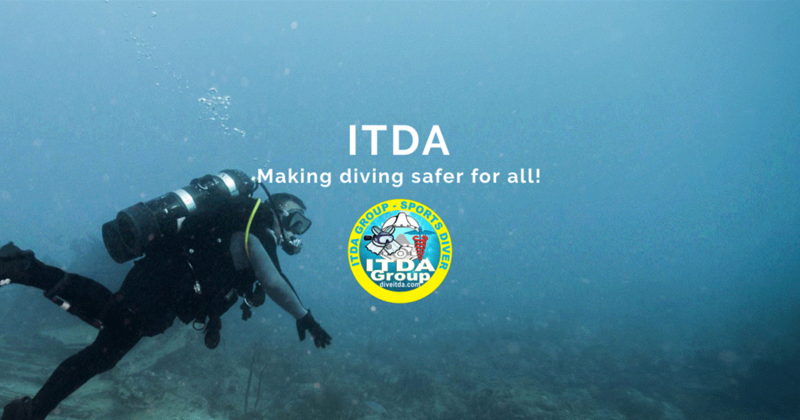 Simply sign up to Deepblu and upload your ITDA Dive Guide or Instructor Certification. 1. Win a COSMIQ+ Dive Computer or one of 10 Deepblu gift voucher worth $99 USD! Simply sign up to Deepblu and upload your ITDA Certification. 3. Follow ITDA on Deepblu to receive the latest ITDA updates via Deepblu.